For Paella pans up to 30 - 40 cm. 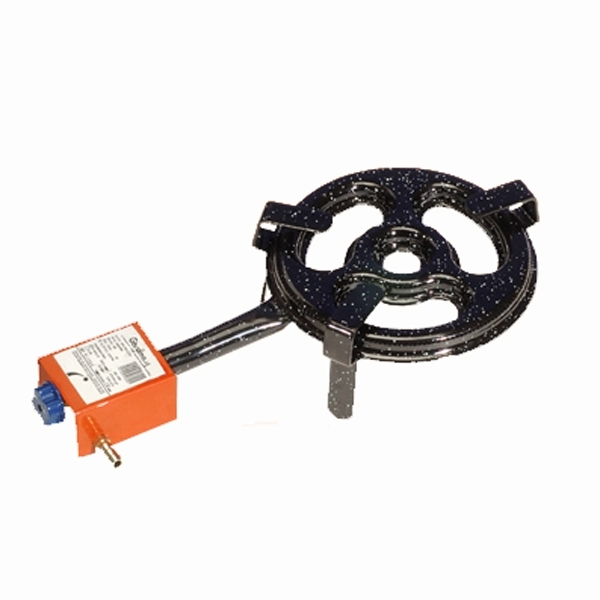 The L-20 +GAS paella gas burner is the most compact model of its range. It is designed to cook paella pans ranging between 2 and 9 servings. 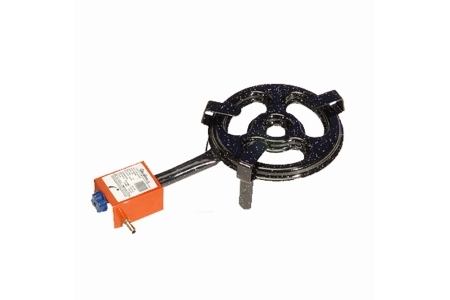 Same as the other gas burners on its category, it has a side exit for gas, and also optimal gas distribution.